G. Mongelós & Asoc stablished in Spain during 2003, as a Holding of Family Companies with offices both in Spain and Argentina, dedicated to Food products supply. Our main activity is to sell food products, and act as agents for export-import firms. 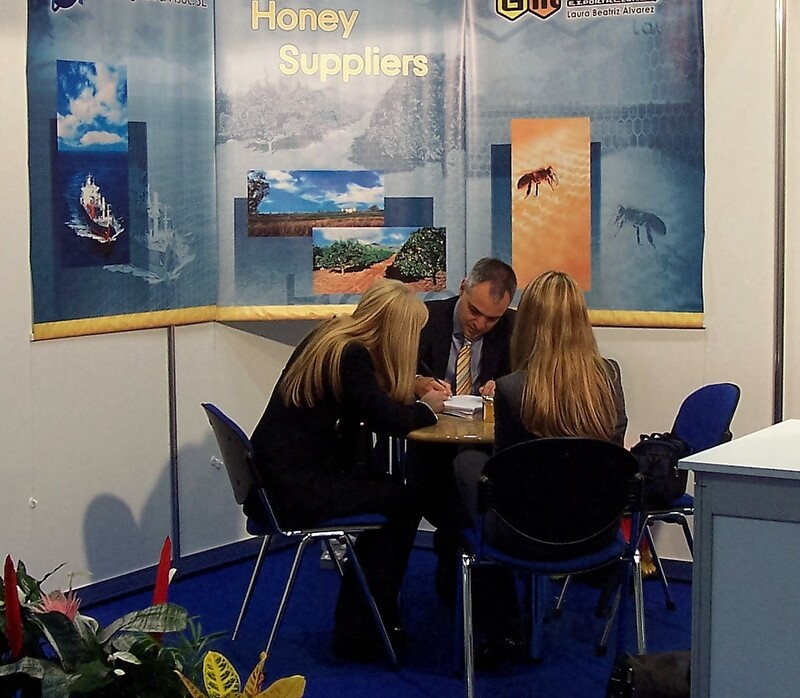 After more than 30 years’ previous experience in Argentina, we started working with our current star product: HONEY. We handle our own imports and exports, working as Commercial Office in Europe for our export companies in Argentina, to supply our clients. As sales agents, we represent companies with wide experience in the market, and maintaining the highest quality standards that differentiates us. 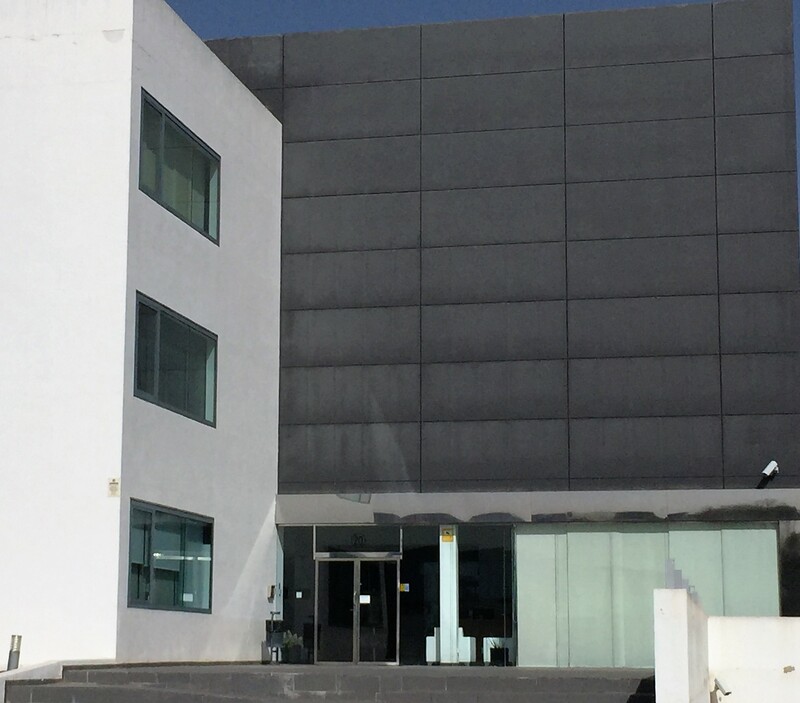 Our mission is to establish long lasting, trust worthy commercial relationships with the clients and offer the best conditions in today’s competitive world market. We have clients in France, UK, Spain, Italy, Austria, Germany, Denmark, Canada, USA and Saudi Arabia among other countries. We store the honey in our own warehouse and homogenizing facility in Argentina. We buy honey directly from the beekeepers, and test it in our own laboratory before the purchase, ensuring the highest quality standards required by our customers. We can provide honey from South America, Spain, Nicaragua and other sources. Our aim is sustained growth, setting high quality standards and based on our customers and suppliers’ trust.